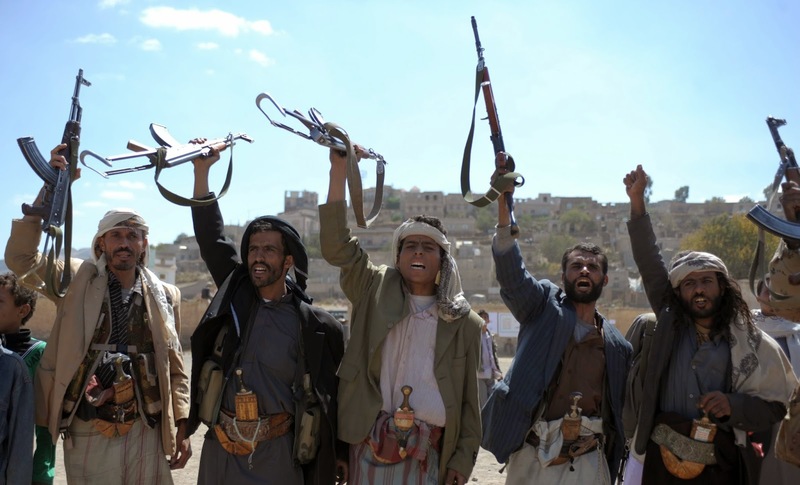 Home / POLITIK / SYIAH / VIDEO / [VIDEO] WHO ARE THE HOUTHIS? Their quick and growing influence may pave the way for strategic shift in Yemen and the region. Presenter: Sami ZeidanGuests: Abubakr Al-Shamahi - British-Yemeni Journalist who writes for Al-Araby Al-Jadeed newspaper. Hussain Al Bukhaiti - Activist and Houthi supporter. Adam Baron - Political Analyst who focuses on Yemen and the Middle East.